Now Whatsapp has been modified to suit Android Wear smartwatches. Its Beta version is released and now you can also reply on your Android wearable. There are options to choose from and custom made replies are available with cute emoticons. To enable it you need to download the latest version of Whatsapp beta which is not available to download on Google play yet and need to install it manually. Get Whatsapp for Android Wear here. It can be installed on the devices running Android 2.1 and above. Again to enable android wear functions you need to install it on a smartphone running Android 4.3 or higher. Whatsapp Android Wear app came just after LG released a software update for their G watch device. WhatsApp - For sure, it works best on android wears as well. You can also reply by voice. 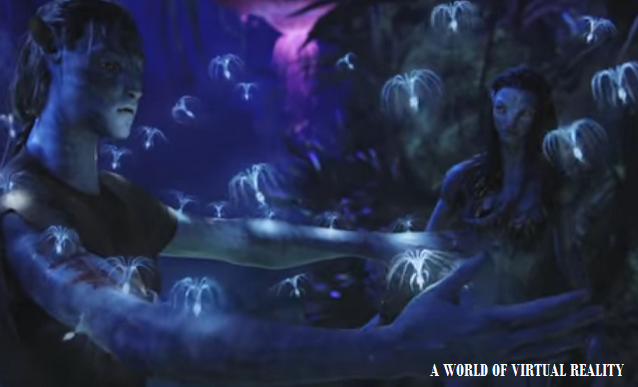 But it is not specially designed for wears and hence selecting contacts for conversations is a bit difficult. Google's Hangout app - It is already supported for Android wears and its great. This default messaging client works flawless from your wrist. Google Messenger - Other than fantastic Hangout app, Google also has a dedicated SMS app. Although it is not a full wear app, but notifications have expanded text view and voice reply is quick. Coffee - It is a great android app specialy designed for smartwatches. Its calling feature is only used for settings, quick responses, and contact management. Watch gets many by-default snippets for faster replies. WearResponses - It is a add-on to your existing SMS reply function. 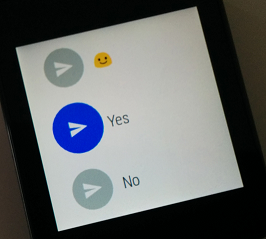 Default android wear's reply system is bit difficult and thats what WearResponses advances. Its free version is limited to three custom responses and at $2.99 you can get unlimited of them. Skype - Even skype have upgraded their UI to support android wears. You need to be logged-in into your smartphone's skype account to be able to use its watch support. Telegram - Telegram works well similar to WhatsApp and it is data based replacement for SMS and open source with end-to-end encryption support. Again it is just a add-on and no full app. Wear Messenger - It gives many typing options and makes your typing a bit easier. You have several keybords to type from. You can enable the keyboard app in phone's settings, FlickKey is great. It supports full range of notification text and voice replies. Facebook Messenger - Though FB's smartphone messenger app works better than actual FB app, its android wear support is again well supported and nicely workable. You get full text previews, voice replies and even emoji sending. Evolve SMS - EvolveSMS is a full featured SMS app comes with only voice reply support. It support expanded message text on message arrival and instant voice replies. Messages for Android Wear - If you want a full QWERTY keyboard, this app is just made for that purpose. Comes with tonnes of features such as voice options, scrolling keyboard with text prediction and much more. 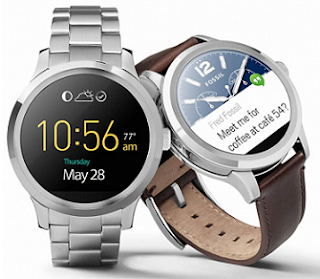 You might like to see "Amazing Smartwatches Available Right Now in the Market"